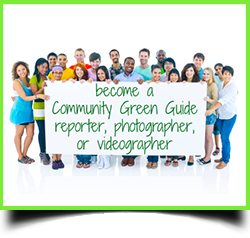 The Triangle's most inclusive and interactive online hub for local, just, green & sustainable community resources. Anyone can sign up for an account and post their own listing, events, news, resources, and story ideas. Learn more here. 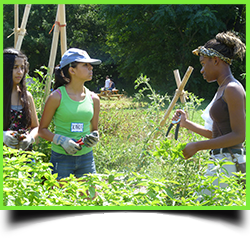 SPYCE (Sustainability Promoters of Youth-led Community Empowerment)is a sustainability education program that offers hands-on experiences of youth learning from other youth about creating healthy livable communities, especially local food systems. Learn more here. 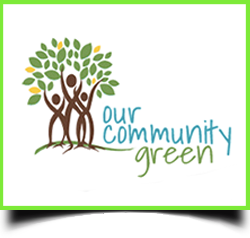 A program for high school and college age youth interested in connecting with and learning from local people who own businesses, run non-profits or community groups, and work in government or schools engaged in various aspects of the green/sustainability movement. Learn more here.